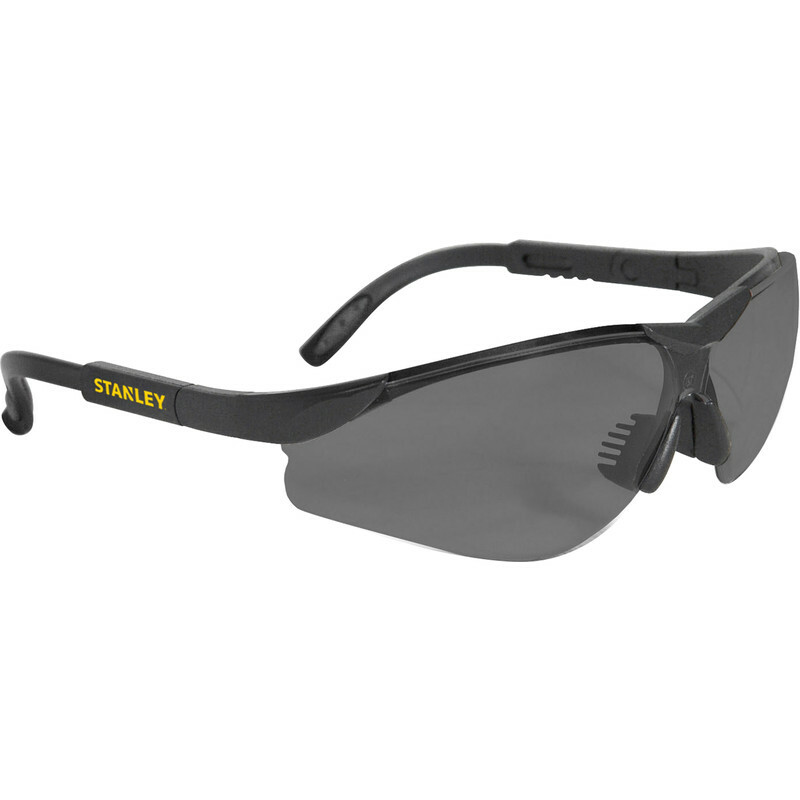 Stanley Adjustable Half-Frame Safety Glasses Smoke is rated 1.0 out of 5 by 1. Rated 1 out of 5 by quasi from Comfortable, but nose pieces easily fall off I have only used these a couple of times and ended up with a bruise by my eye - took a bit to realise why - the nose rubber had fallen off on one side and the bruise was caused by the other side rubbing. On examination I discovered that the other one comes off easily.